love this colorway and base!! 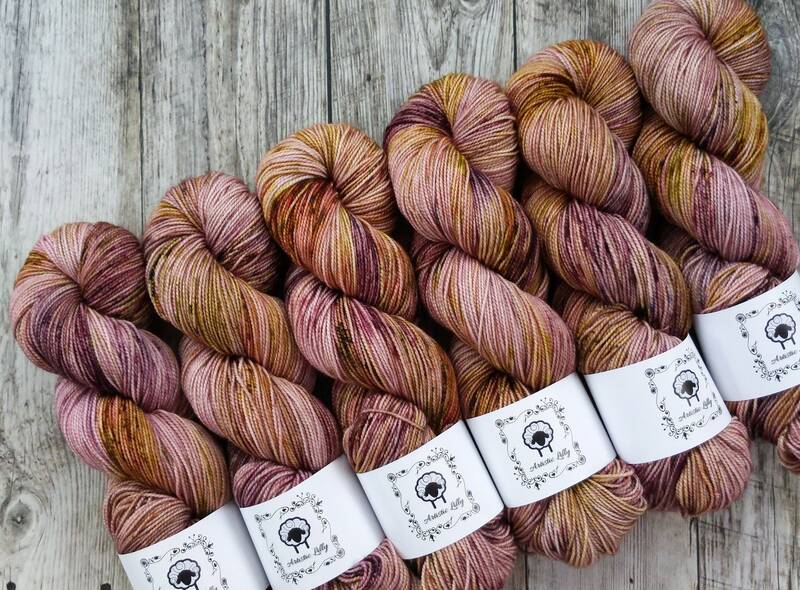 This colorway is so gorgeous! 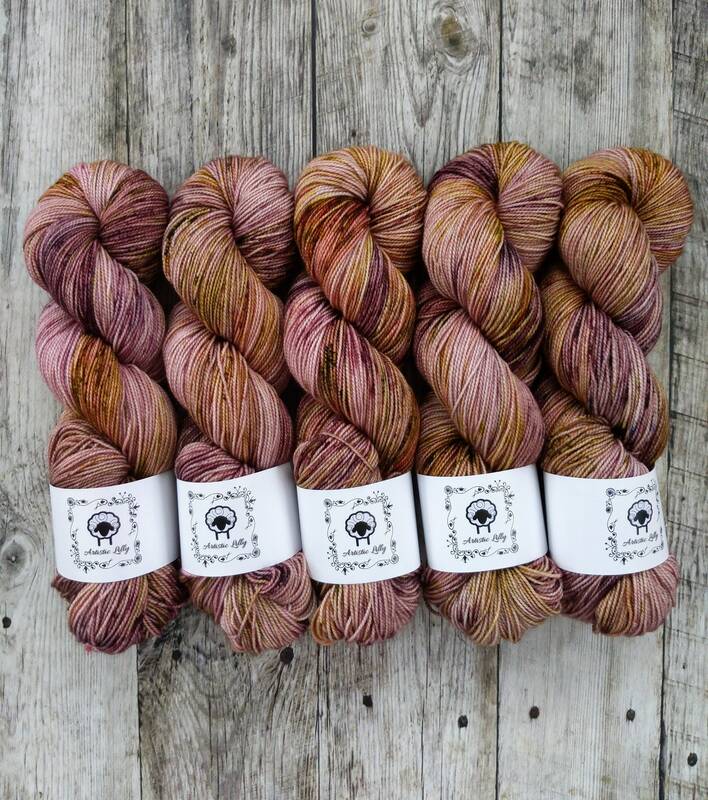 The Vintage trio I purchased is going to make the most stunning shawl! Now I just need to figure out which one. Thank you! 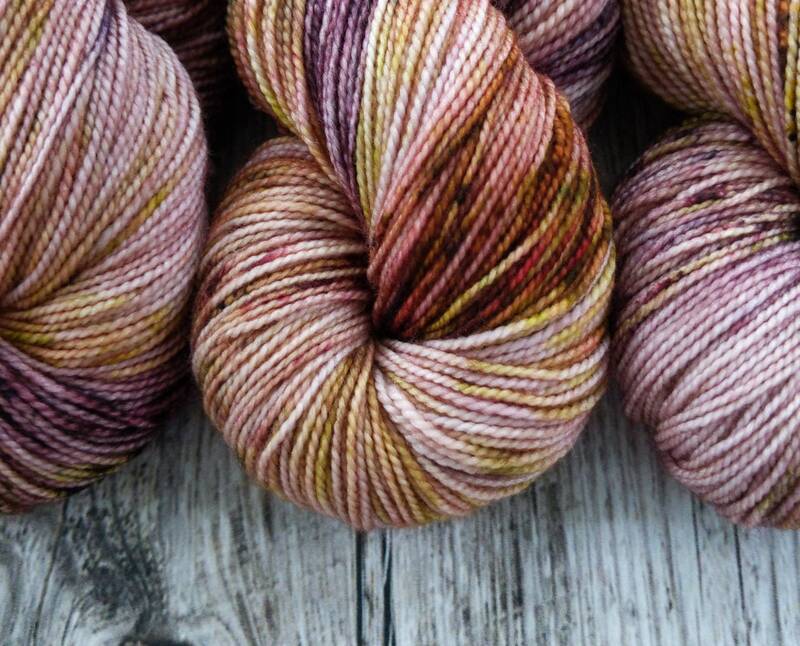 Another yummy colorway! :) so lovely! Always beautifully packaged too! Really gorgeous color and fast shipping! !